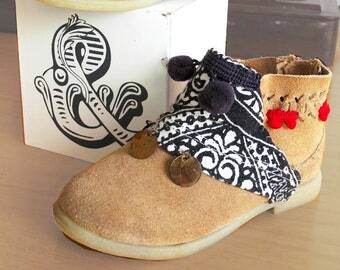 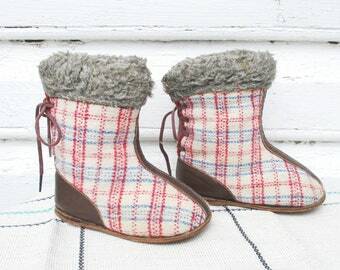 Cute Little Hiking Boots from Bonpoint, Paris. 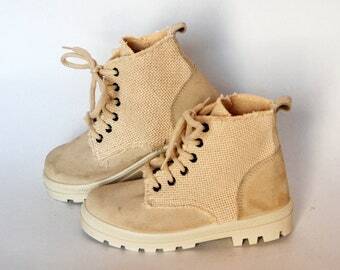 Pure quality mauve suede lace up walking shoes from France. 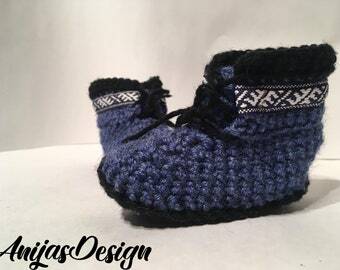 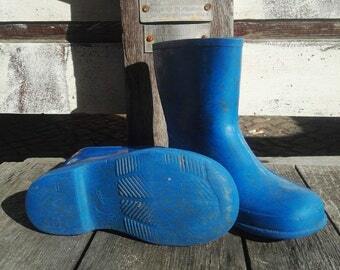 EU childs size 24.